It might have happened that you may have locked your car without taking out the keys and due to some kind of deformity in the lock, your car got automatically locked. This is a situation when the driver is outside the car and the key is hung inside. This could happen anytime, anywhere, with anyone and the reason for this can be anything. No matter what the reason is, the only concern that comes here, is how to solve the problem. It’s simple! You just need to contact Towing Fighters and ask for help. 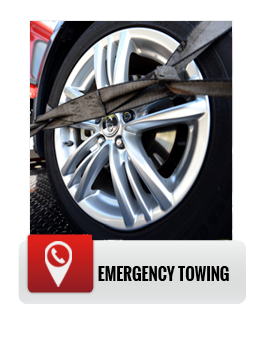 We will attain your request and will send necessary help as soon as possible to the location in which you are stuck. 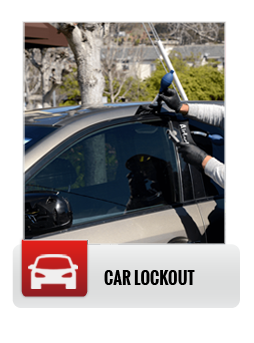 If you have locked your keys inside the car, you will simply strive to gain access to the vehicle. You will surely try to avoid the service that will cause any sort of damage to your vehicle, hence its very essential that you contact the right service company in this regard. 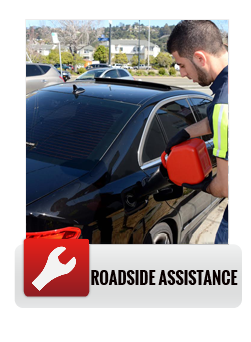 There are some Roadside service companies that also offer car lockout services and various other services related to vehicles. Keeping contact details of these companies is very beneficial as you do not need to contact different companies for different issues related to your car. If the car is locked due to any sort of malfunction then the concern is not limited only to get an access inside the car, but also you need to think about how this problem can be fixed permanently? You need to contact us as we deal with various vehicle related issues. 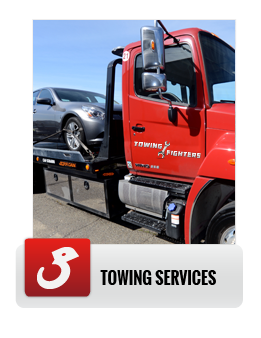 In this situation you may also need help from an emergency towing company because if the problem is not solved then you have to tow your vehicle to the nearby repair station, where major problem of your car will be sorted out.